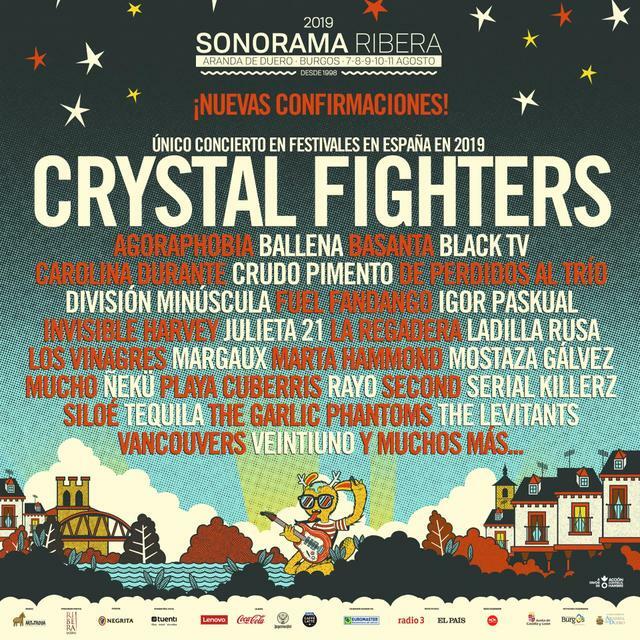 Sonorama Ribera 2019, Por Confirmar live, is a festival which takes place from the 08/07/2019 at 19:00 to the 08/11/2019 at 19:00 in Recinto Ferial Aranda de Duero, Aranda de Duero, Spain. Por Confirmar will be performing. Its music style is mainly considered Pop and Rock.